I don't get it. Not one of them (via Ads of The World) means a damn thing to me. The headline is "Wherever you lose whiteness, Tide gets it back". 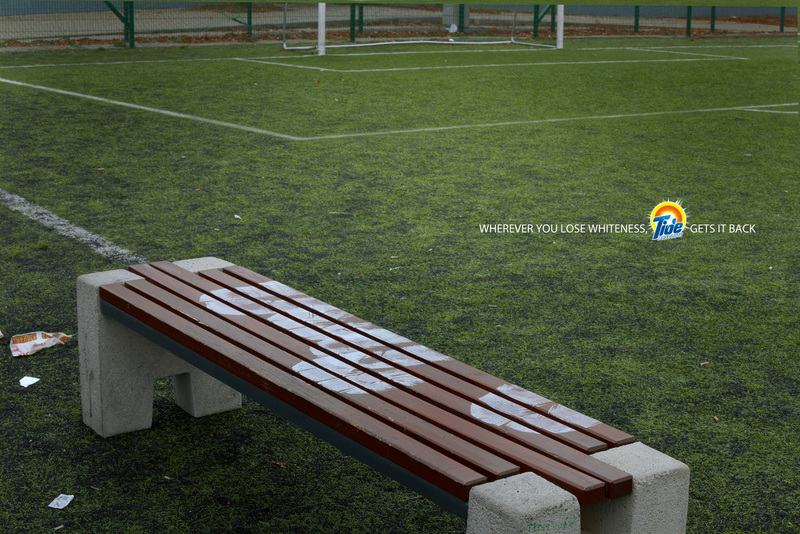 And apparently Polish soccer kids are so white, their asses leave chalk marks wherever they sit, stand or lean.